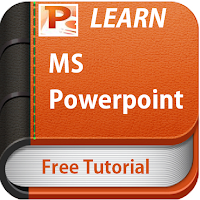 MS PowerPoint is a commercial presentation application written and distributed by Microsoft for Microsoft Windows and Mac OS X. 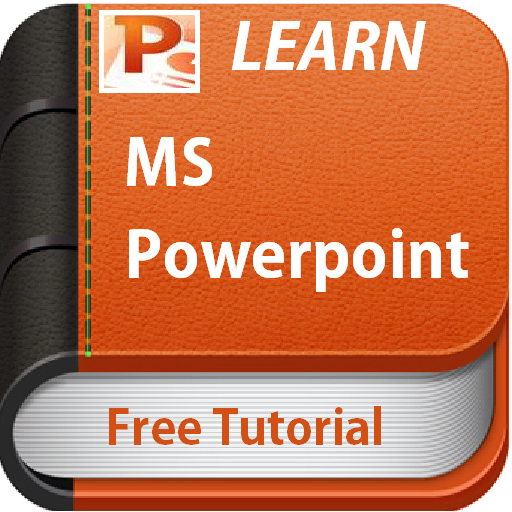 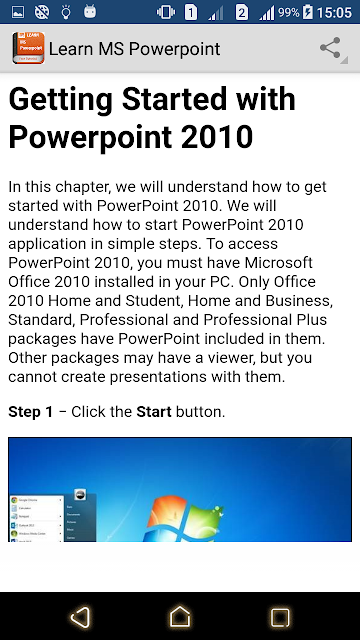 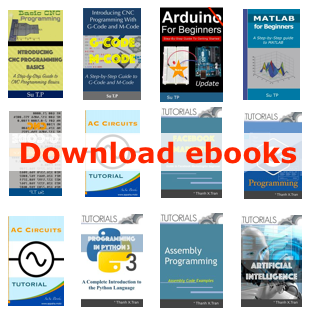 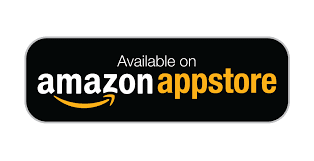 The current versions at the time of writing this tutorial are 2010 for Microsoft Windows and 2011 for Mac OS X. Microsoft PowerPoint is a presentation tool that supports text, shapes, graphics, pictures and multimedia along with integration with other Microsoft Office products like Excel. 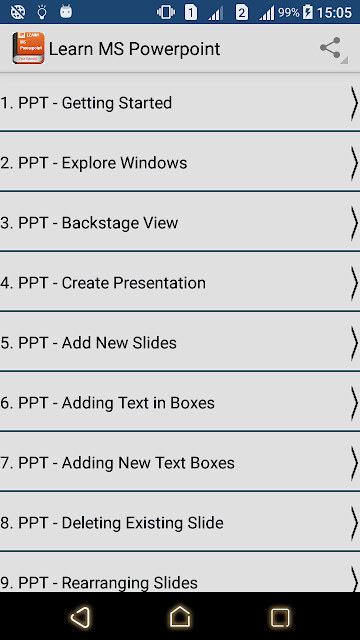 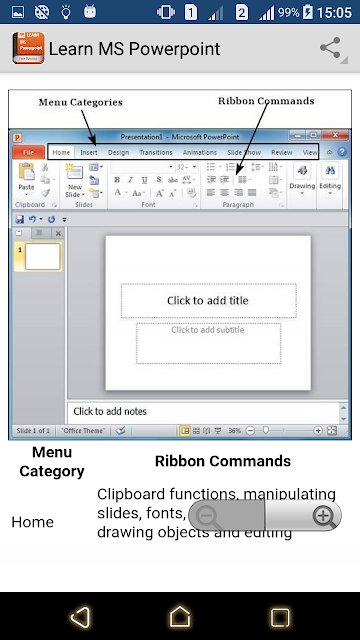 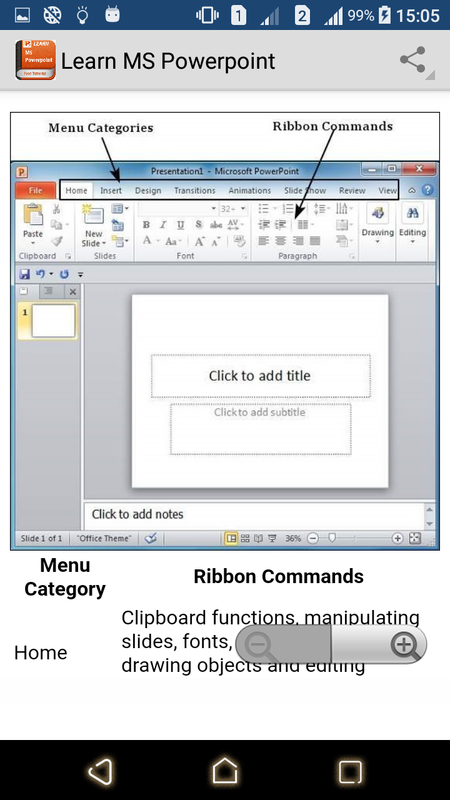 By default, documents saved in PowerPoint 2010 are saved with the .pptx extension whereas, the file extension of the prior PowerPoint versions is .ppt.